We've missed you, Twitch. September was a super busy month here at TechnoBuffalo, capped off with a major upgrade in offices (actually, we just moved across the street). We're still not quite settled in, but we wanted to get our Twitch account up and running and give you a brief glimpse of our office. 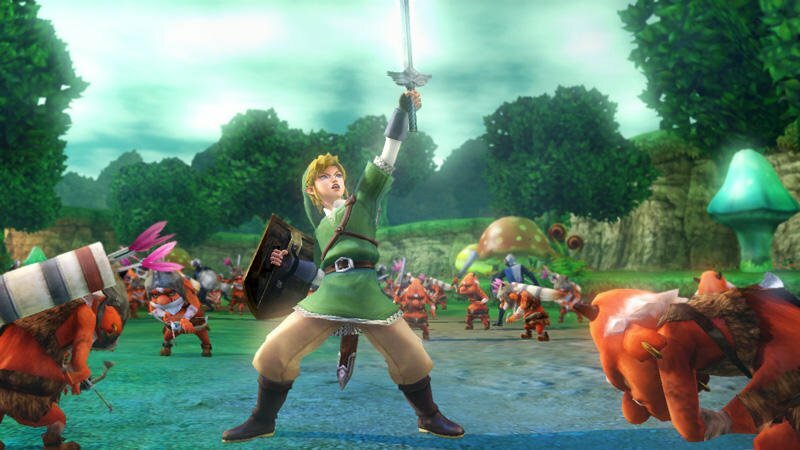 Today we're checking out Hyrule Warriors, a fun hack and slash action game centered in The Legend of Zelda universe. This is Jon's first time playing the game, so bear that in mind as he takes on waves of baddies. As we continue to get settled (and review multiple games and phones), we'll be making a big push here on Twitch. Join us, hang out, and ask us questions. Hope to see you soon!